Chronic migraine is one of the most disabling of all medical conditions, and finding a treatment can be challenging. 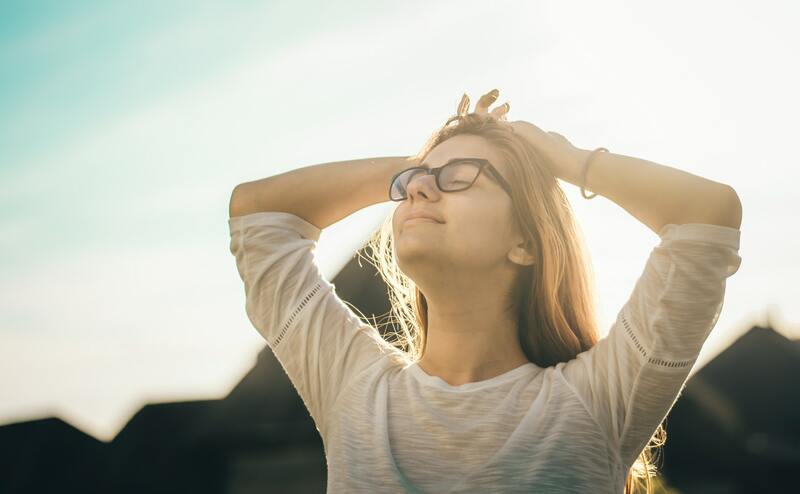 Migraine symptoms and headaches can be debilitating, exhausting, and get in the way of living your best life. Many prescription medications used to treat migraine have a wide array of side effects that lead to other frustrations. If you have been suffering from migraine and headaches for a long time, it can feel hopeless… BUT there is hope for you to find relief. CBD is a natural treatment for migraine and headaches. For thousands of years, CBD has been used with success to treat migraine and headaches – without the harsh side effects of prescription medications. CBD is becoming more prevalent in the medical community as people continue to have successful results. CBD acts as a supplement when there is an endocannabinoid deficiency, interacting with cannabinoid receptors that influence pain sensation. A recent review of using cannabis to treat migraines found that it may play a therapeutic role particularly for chronic pain disorders like migraine and headaches, stating that “cannabinoids appear to modulate and interact at many pathways inherent to migraine” (https://www.ncbi.nlm.nih.gov/pubmed/26015168). Another study in 2016 found a significant decrease in migraine headaches with cannabinoid use (https://www.ncbi.nlm.nih.gov/pubmed/26749285). You deserve to feel healthy, happy, and comfortable. CBD could alleviate the suffering cause by migraine and headaches – don’t hesitate to give it a try. You may feel inclined to just take CBD when you feel migraine symptoms or a headache coming on. However, because CBD is actually rectifying a cannabinoid deficiency, you want to continue using CBD daily for best results. Keeping CBD in your system will ensure long term healing and beneficial results.